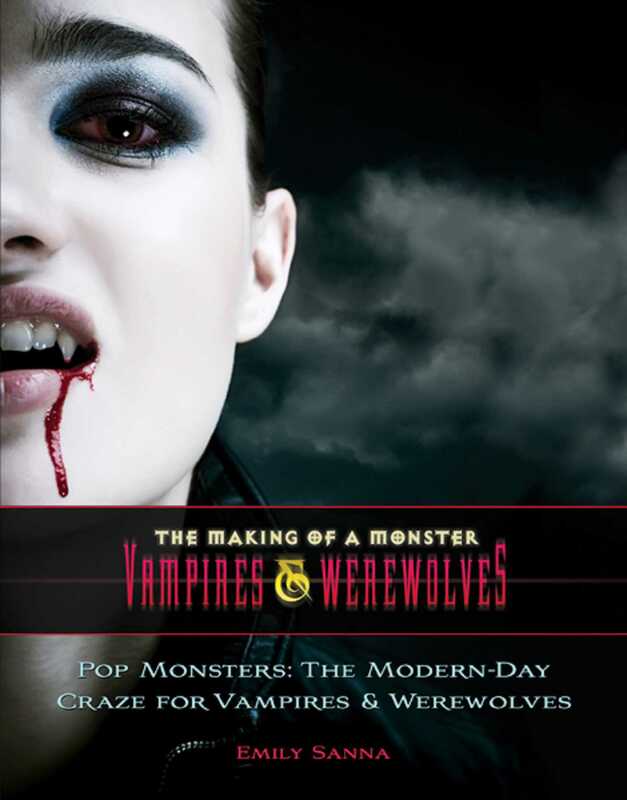 From the steaming jungles of the Amazon, to the ice-bound Arctic, the Sonora Desert, and the dark forests of the Appalachian Mountains—North, Central, and South America have their own unique varieties of vampires and shape-shifting man-beasts. A rich tradition of frightening myths and ghastly folk tales going back centuries before the Europeans came to the New World, blending with the folklore of newer immigrants, and rising like an eerie mist from the fertile mix of American cultures, our part of the world has no shortage of blood-drinking monsters and werewolves. Native Americans told tales of night-stalking corpses rising from their graves, the Ancient Aztecs with their blood-soaked cosmology left a legacy of terror tales to modern Mexico, and the howling of wolves (or is it the loup garou?) still pierces the bitter Quebec night.